Does Your Skin Have a Holiday Hangover? It is holiday time again. Although Thanksgiving has passed, the “booziest” holidays such as Christmas and New Year are yet to come. 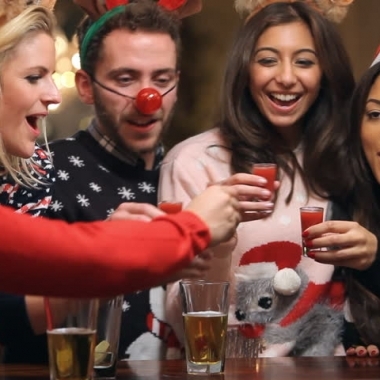 This post-Thanksgiving period between now and the New Year are when even average people tend to binge drink.